Seller Says: Bring All Offers. 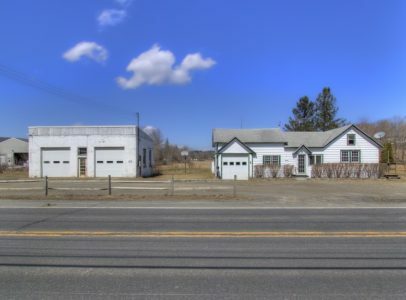 Highly Visible Hillsdale property, on the Route 23 Corridor between Hudson, NY, and Great Barrington, MA. 2 BR home with attached garage. Separate heated 2-bay garage. Lots of potential here with a motivated seller. What a great combination!